As Ireland slowly recovers from its financial crisis, the economy will not be able to create any jobs and consumer spending will remain depressed, according to a study by NCB Group, the Dublin-based financial services firm. 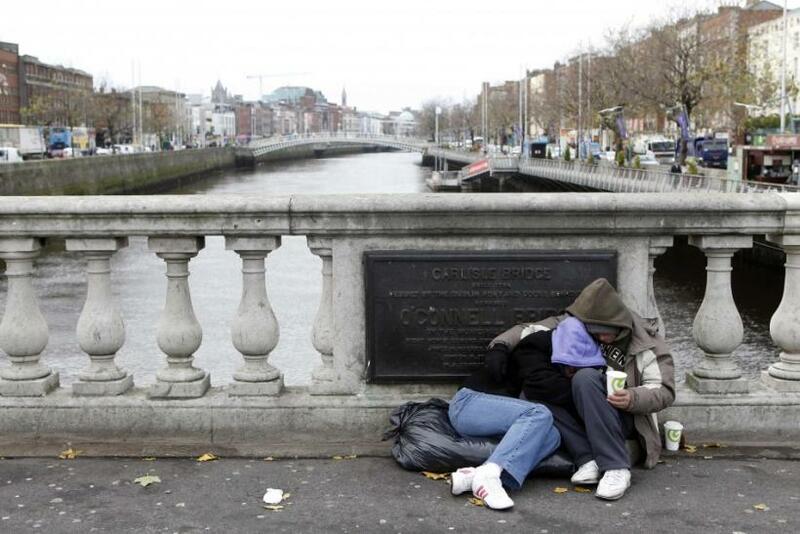 Consequently, Ireland will likely need more financial assistance from the European Union to keep the country afloat. The only bright prospect for the republic’s economy will be a solid growth in export (after record 10 percent growth in 2010). Overall, though, it’s a very grim outlook. NCB forecasts that house prices will fall another 10 percent from their peak and that the nation’s debt will climb to a staggering 113 percent of GDP by 2013. House price declines in Ireland are not over, NCB said, adding that the National Assets Management Agency – the unit that manages the country's property assets – will continue to exert a major influence on the housing market. NCB proposes that some state-owned assets might be sold off to help with Ireland’s crippled finances, including ports, forests and state energy companies. NCB also believes that Ireland’s attractive 12.5 percent corporate tax rates – which some EU members believe should be raised, is probably safe. Ireland will hold its general election on February 25.